Congratulations to our PTA, led by Mr Leggett, for their magnificent fundraising effort at Bunnings, Hemel Hempstead. 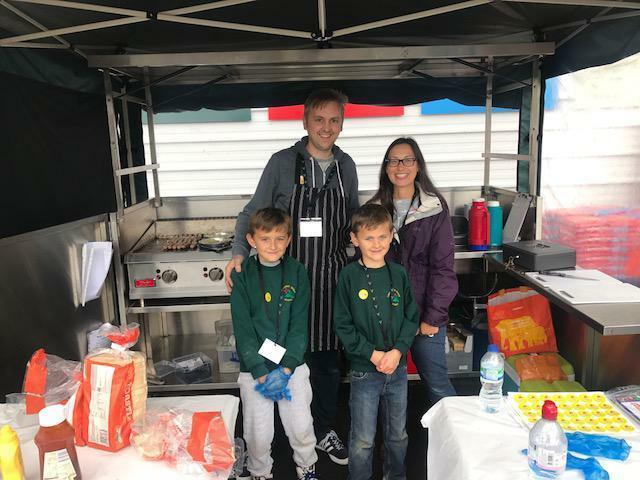 The team ran a 'sausage sizzle' to raise funds and came home with an amazing £316 profit! It was a great team effort by parents and children and definitely the best sausages in town! The PTA are currently saving to refurbish the quiet area of the playground so every little helps!